Help us fill the walls with love when you visit during National Park and Recreation Month this July! Pen your heart out at Wylie Recreation Center or Bart Peddicord Community Center and share the love right here. 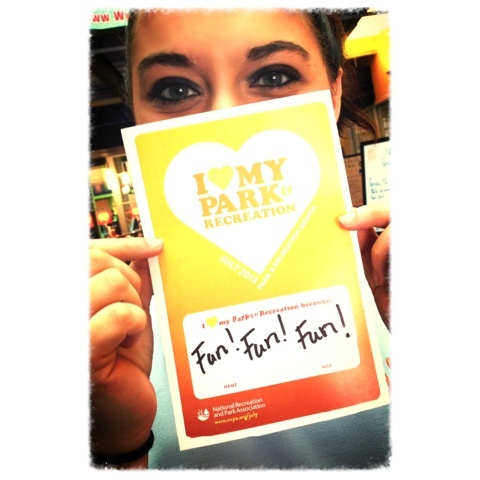 Let everyone know why you love and support parks and recreation in your community.